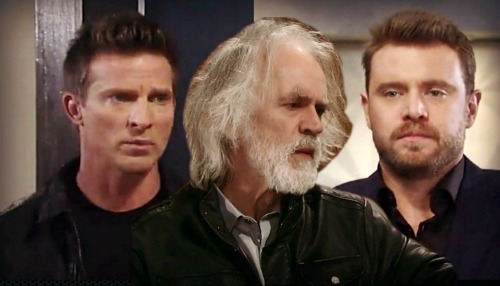 General Hospital (GH) spoilers tease that another deadly war could be looming. Jason (Steve Burton) finally took out Faison (Anders Hove), but there’s another threat out there. In fact, Jason just provoked him! 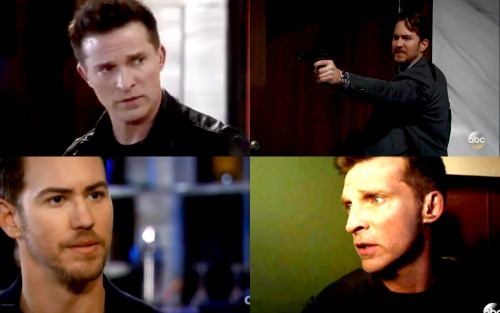 GH fans saw some serious tension between Jason and Peter (Wes Ramsey) in Monday’s episode, February 5. If this keeps up, it could mean bad news for Jason. Peter threw off Faison’s plan when he saved Jason and stashed him at that clinic. Jason still lost five years of his life, but at least he’s not dead. However, Peter could decide to change that down the road. He had one goal in mind when he put Jason’s rescue in motion. Peter simply wanted to save Jason for the right time and unleash him on Faison. He knew Jason was his best shot at taking Faison down and he obviously wasn’t wrong. Jason broke free a bit sooner than expected, but things still worked out for Peter in the end. What happens now that the mission’s accomplished? Faison is dead, so Jason is of no use to Peter now. Peter might’ve been willing to just let this go, but Jason intends to keep digging and that can’t be good for Peter. Thanks to Peter’s last interaction with Faison, we know this guy means business. When Peter sets his mind to something, there’s no stopping him. He’s willing to hang in there and play the long game if that’s what it takes. Peter holds grudges tight and never lets them go! Jason could easily push Peter too far. Since Jason already has suspicions about Peter, he’ll undoubtedly pursue this angle and confirm him as the traitor – and the man who held him captive for 5 years… yes, watch out Peter! General Hospital spoilers hint that Peter will have a very vicious and terrified reaction when that happens. Now that Faison has paid the price, Peter probably wants to keep his job and proceed as normal. He could view Jason as a threat to his freedom and the life he’s building. 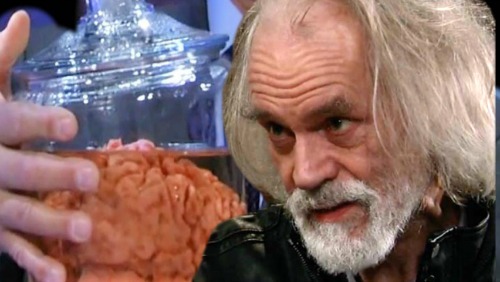 Of course, Faison’s brain is still floating around. It’s possible that Faison’s memories will be given to Peter at some point. That would make sense considering the story GH has been telling. In that case, Jason could essentially be gearing up for another fight with Faison! The baddie would just have a different face and body this time. Regardless, Peter could be on a new mission soon. Will Peter resolve to murder Jason and get rid of his problem? Will Jason turn the tables and kill Peter instead? General Hospital spoilers say some hot drama’s coming up, so stay tuned. We’ll give you updates as other GH details emerge. Stick with the ABC soap and don’t forget to check CDL often for the latest General Hospital spoilers, updates and news. 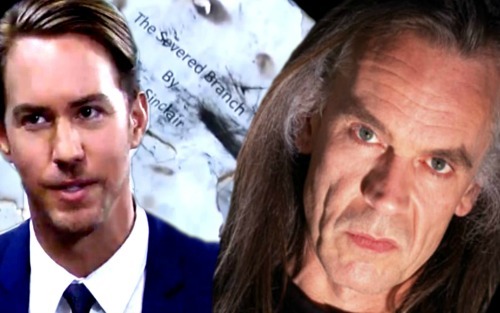 General Hospital Spoilers: Dr. Obrecht Faked Nathan’s Death?